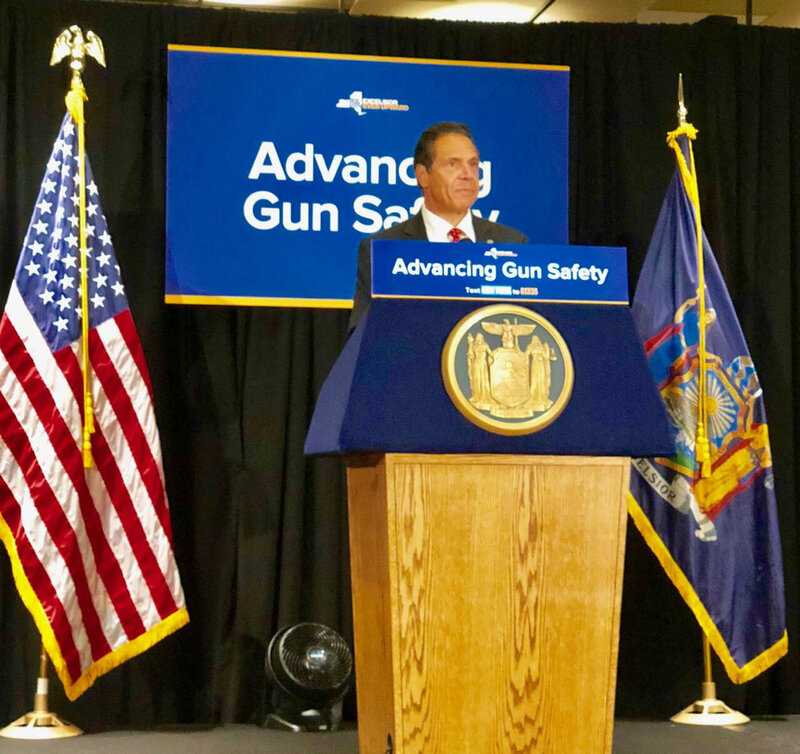 On Friday, July 20th, 2018, Governor Cuomo, Brett Kavanaugh, members of the Congressional Black Caucus, and New York Congression Delegation held a Criminal Justice press conference to talk about the ongoing problem of the lack of Gun Safety in the State of New York. 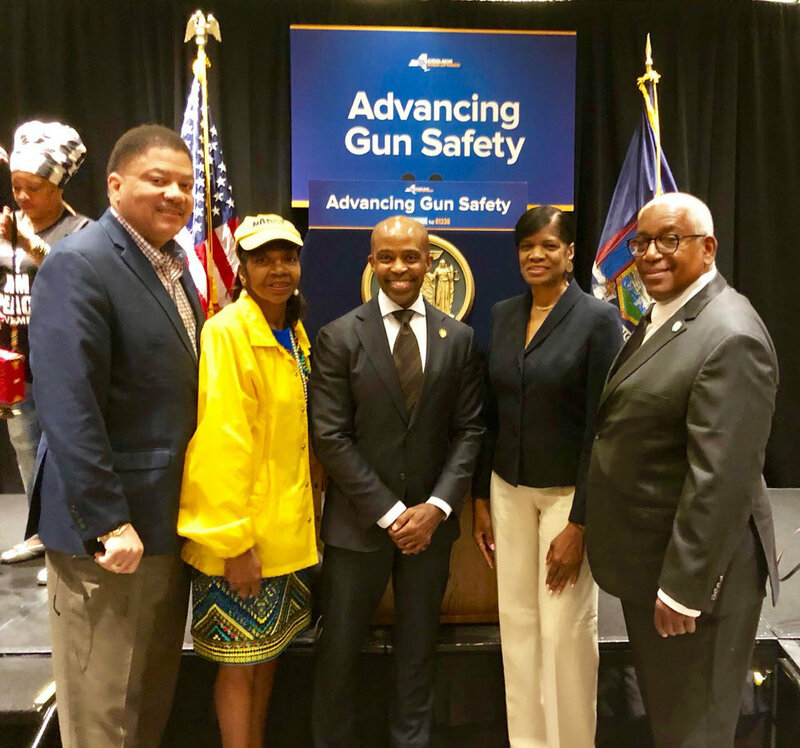 Shown in pictures is (left to right): Geoffery Eaton (President of the Mid-Manhattan branch and 1st Vice President of the New York NAACP New York State Conference), Karen Blanding (2nd Vice-President of the New York NAACP State Conference) , Alphonso Davis (General Council to the Governor), Claire Theobalds (ACT-SO Chair), and Kenneth Cohen (Director ot the New York State Metropolitian Council). 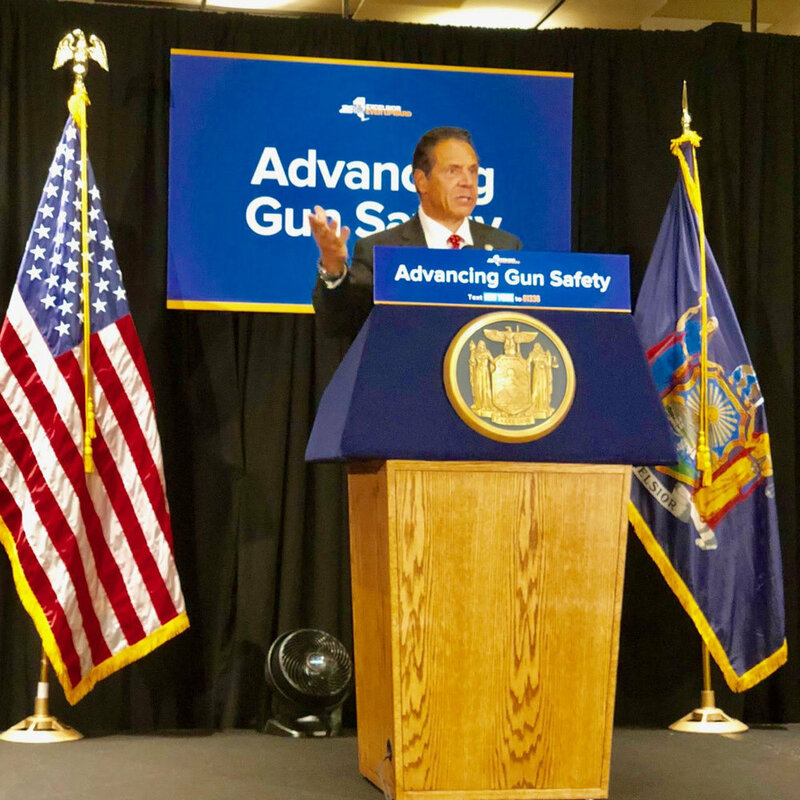 NAACP NYS Conference Civic Enagement and Membership Day @ "A Great Day in Harlem"